Delicious Chinese classics, combinations and entrees to please all! Craving the delicious taste of Chinese cuisine? Look no further because Sun Fat has a menu to satisfy all of your cravings! Sun Fat offers a wide array of the fine Chinese dishes ranging from traditional dishes such as Sun Fat Daily Special, Fried Rice, Chow Mein, Chop Suey, Egg Foo Young, Chow Mei Fun, Lo Mein, Sweet & Sour dishes, House Specialties, Moo Shu, and more! Choose entrees based on your favorite meats such as pork, chicken, beef, seafood or choose vegetable entrees, prepared in multiple ways, with different sauces, veggies, and flavors! At Sun Fat, there are so many Chinese options that will please everyone! Can’t decide between a few things on their menu? Pick something off of their combination platter to get the best of both worlds! They even have a diet food section with delicious meals that make eating healthy taste good. 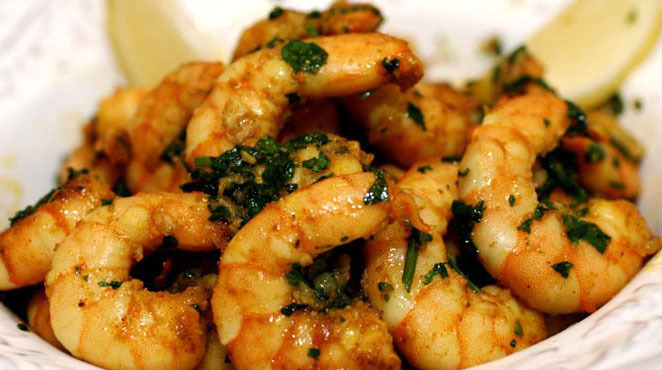 Items include steamed shrimp, and steamed chicken sured with no salt, oil or corn starch. Stop by today to pick up, or dine in and take your taste buds on a ride to China!